​Discover the groove, rhythms, sounds, and traditions of the Brazilian Samba in this weekly hands-on music-making experience. We will explore typical Brazilian percussion instruments, including surdo, tamborim, and snare drums, ganzá shakers, and agogô bells and investigate ways in which these instruments create not only riveting rhythms but also lush harmonies of timbre. We will deconstruct the sound of the Samba style to better understand the role of each instrument within the ensemble. Participants will learn the proper playing techniques and basic rhythmic patterns for each instrument. We will then put it all back together to experience the incredible synergy between all instruments and all participants, turning each week’s class into a high-energy jam session. The ensemble will present a final performance at the end of each session. 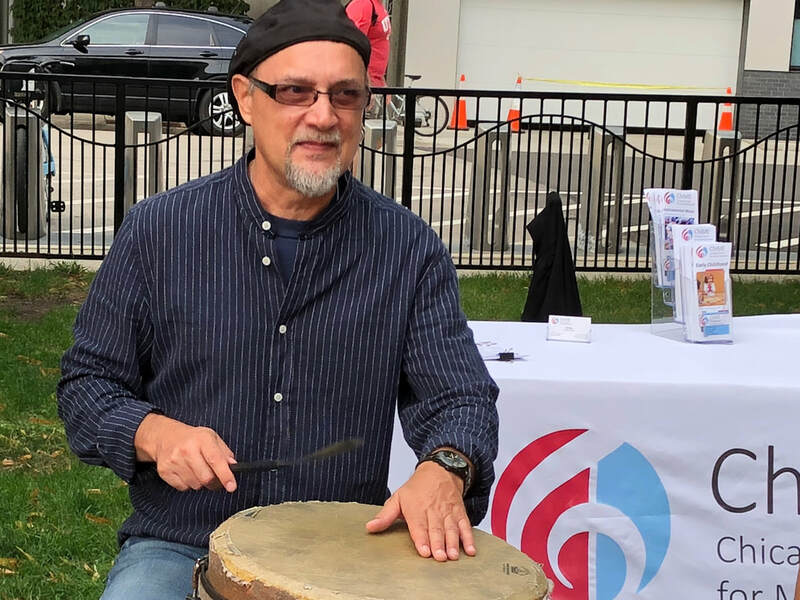 Even with little or no prior musical experience, in this class you will find the joy of making music with others and connect with the rhythm within you!